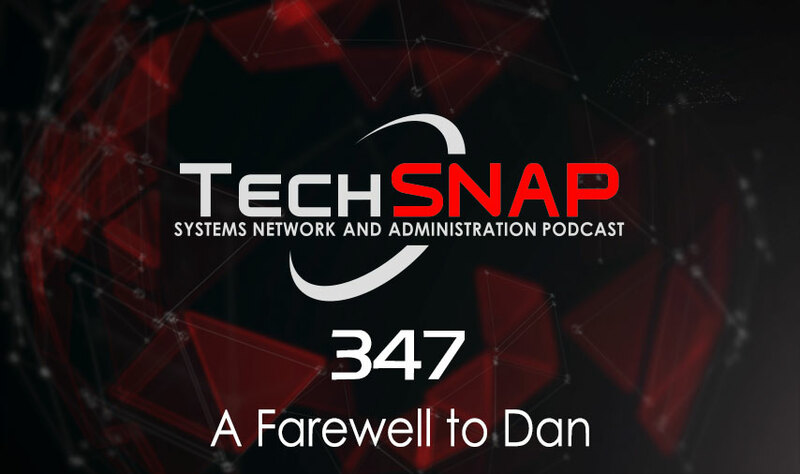 We say farewell to Dan, but don’t despair, we’ve still got a ton of great topics to cover as we say goodbye. 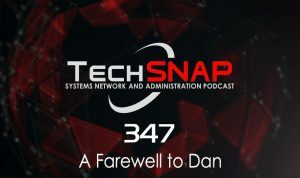 We compare the handling of recent data breaches at imgur & DJI, share some in-depth guides on beefing up your security posture & see Dan off with some of your finest feedback and the world’s tastiest roundup. What’s the correct date? 2013 or 2014? But as Finisterre worked to document the bug with the company, he got increasing pushback—including a threat of charges under the Computer Fraud and Abuse Act (CFAA). “At one point… DJI even offered to hire me directly to consult with them on their security,” Finisterre wrote. Ultimately, Finisterre received an e-mail containing an agreement contract that he said “did not offer researchers any sort of protection. For me personally, the wording put my right to work at risk, and posed a direct conflict of interest to many things including my freedom of speech.” It seemed clear to Finisterre that “the entire ‘Bug Bounty’ program was rushed based on this alone,” he wrote. how can I prevent myself from getting hacked? … if you come away with one lesson from this guide is: update, update, update, or patch, patch, patch. Two factor authentication: You should, if the website allows it, use another 2FA option that isn’t SMS-based, such as an authentication app on your smartphone (for example, Google Authenticator, DUO Mobile, or Authy), or a physical token. If that option is available to you, it’s great idea to use it. use an ad blocker (e.g. uBlock Origin). Why? A great deal of malware comes through ads. Better Random Number Generation for OpenSSL, libc, and Linux Mainline – But what’s really exciting for us is that, in the course of working on libc, we were also able to get traction on another important change, in Linux itself. Last year, we suggested a new madvise() option for the Linux kernel. Based on OpenBSD’s MINHERIT_ZERO, the option marks memory regions as WIPEONFORK, which means that those regions are zeroed in a child process immediately after a fork() call.